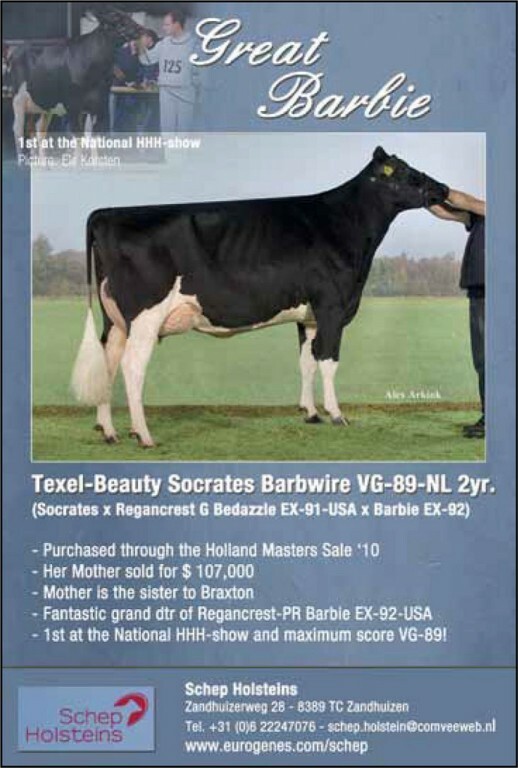 Bons-Holsteins has written history at the NRM 2017! Apoll P-Red’s maternal sister gets VG-85! HBC Atwood Daydream VG-88-NL 2yr. VVH Isa 14 VG-87-NL 2yr. Grand daughter to Policy EX-93!